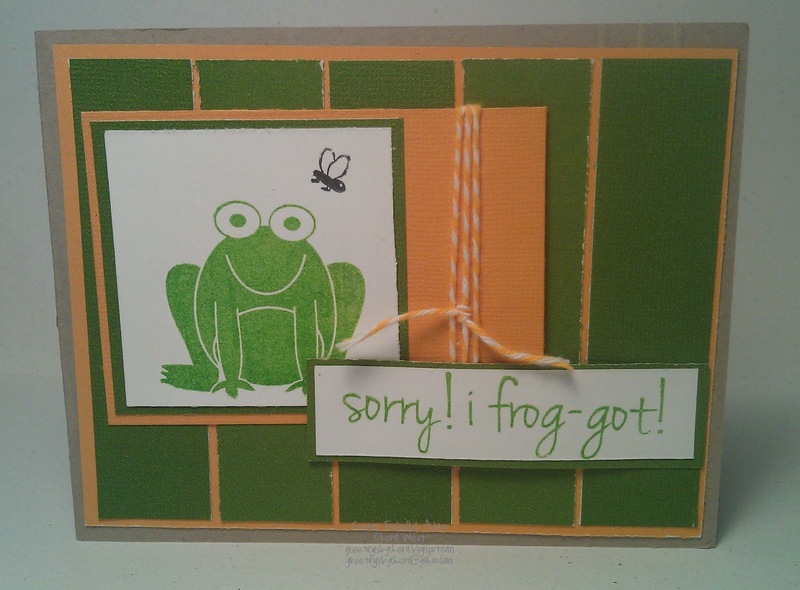 Create Embellish Adore: I frog-got! ﻿ Thanks for stopping by! Hug the ones you love! Have a great day! Love the bright green & yellows you chose for the froggy! Glad you had fun playing with them.